If you are an Electrical Contractor, click here! for your ECLB continuing education courses. Gold Coast specializes in making it easy for contractors to renew and keep their licenses active. If you have any questions, please contact our helpful Career Counselors at 1-800-732-9140. We are happy to assist. We take the frustration out of renewing your license. Since 1970, more students have trusted Gold Coast Schools for obtaining and renewing their professional licenses than any other school in Florida. We look forward to helping you do the same! Gold Coast also offers classroom based continuing education courses. To learn more click: Classroom CE! The CILB requires 14 hours of board-approved continuing education each biennium prior to the renewal deadline for both certified and registered contractors. The 2-year renewal cycle ends on August 31st of EVEN numbered years. This 14-hour package meets the CILB’s mandatory 6 hours and provides an addition 8 hours of general credit. Course Expiry: You will have access to the online courses for 2 years giving you plenty of time to complete them at your own pace, and your completion certificates will always be available to you. A person who holds more than one certificate or registration (license) issued by this board or a county board is required to complete their continuing education requirements only once during each biennial renewal period. 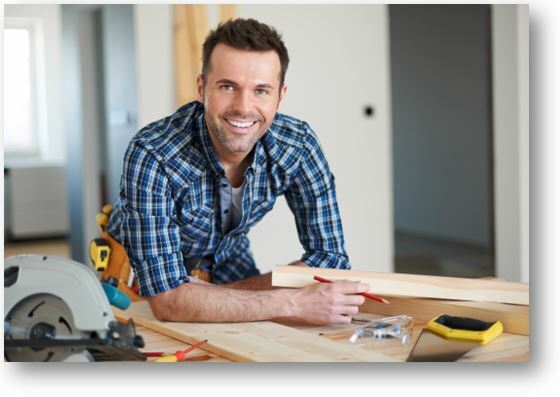 For example, a general contractor holding a roofing license need only take 14 hours of CE for both licenses. Our 14 hour CILB/Contractor CE package includes all 6 mandatory course hours as required by the construction board. Additionally, most courses have been approved by other boards as well and meet their requirements. If you hold multiple licenses you may be able to receive CE credits from more than one board while only taking one CE course. NOTE: BCAI Licensees (Building Inspector, Plans Examiner, Building Official), this 14 hour CILB package does not contain the required 1 hour Ethics Training. If you hold a BCAI license in addition to your CILB contractor’s license please return to the main home page and select the BCAIB course package button. The 14 hour BCAIB CE package includes the required Ethics Training for the BCAI renewal and will meet the CE requirements of BOTH the CILB & BCAIB in one 14-hour package.